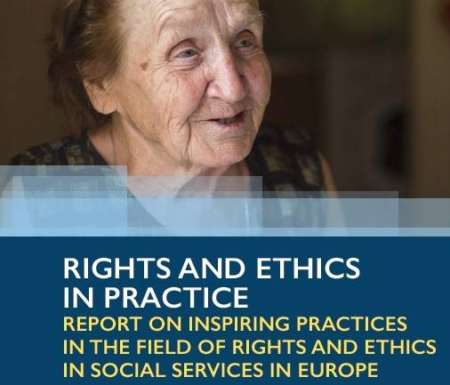 In November 2017 EPR published a study on Rights and Ethics in practice in the social services sector. Authored by the EQUASS manager, Marie Dubost, this study showcases five case studies collected as inspiring practices from Ampans, REA College, Associacio do Porto de Paralisis Cerebral, Irmas Hospitaleiras and Theotokos Foundation. The publication and content was presented at the Public Affairs event held in Brussels on the 16th November 2017. Our study is available here.